Despite the chill, Mo Farah and Callum Hawkins are among those ready to warm up for spring marathons at The Big Half on Sunday (March 4). Organised by the London Marathon, the 13.1 course runs from the familiar Tower Bridge to Greenwich, and among those joining Britain’s fastest ever half marathoners in the UK capital are London Marathon champion Daniel Wanjiru of Kenya and fellow Briton Jonny Mellor. With the race also incorporating the British Championships, the quartet will be joined by a host of familiar British names including; Tsegai Tewelde, Matthew Sharp, Josh Griffiths, Aaron Scott and Alex Teuten, while Dewi Griffiths is a disappointing absentee after withdrawing mid-race at the Welsh Cross Country Championships last weekend. Sunday also represents the last chance to run the 65:00 qualifying time for the World Half Marathon Championships. Taking place in Valencia later month, British selectors met on Monday (March 5) to choose the team that will be announced on Tuesday. 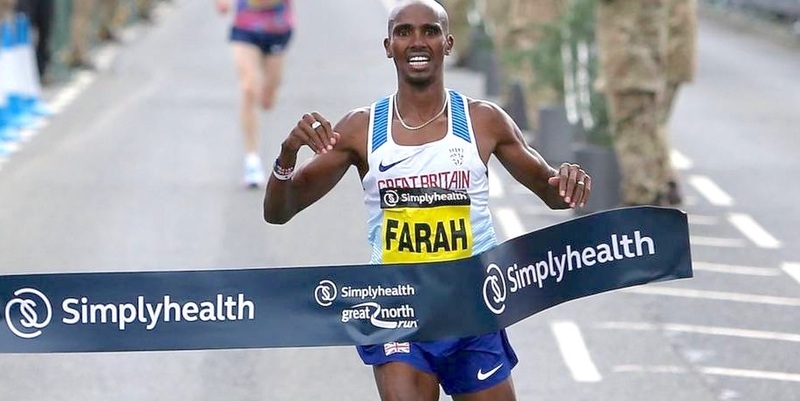 Farah has been training at altitude in Addis Ababa, Ethiopia ahead of the London Marathon next month, but actually not raced since September’s Great North Run, where he ran 60:06 for the distance. He was set to compete in the Doha half marathon in January but withdrew at the last moment as a precaution after a niggle. Hawkins, who has his sights firmly fixed on the Commonwealth Games in April for Scotland, ran a 10k road personal best 29:03 at a low key race in Holland last month. 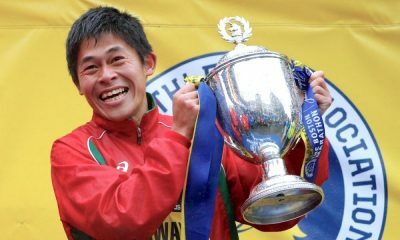 The marathon fourth-place finisher at the World Championships ran his 13.1 mile best and Scottish record 60:00 at the start of last year in Japan, before running 63:18 in blustery conditions at the Great Scottish Run in October. Kenya’s Wanjiru is fastest in the field with 59:22, which is two seconds quicker than Farah’s best. Aiming for a good performance against the British pair and Kenya’s Wanjiru at the front end of the race should be 31-year-old Mellor, who despite a breakthrough 2:12:57 marathon last year in Berlin, was omitted from England’s Commonwealth Games team. 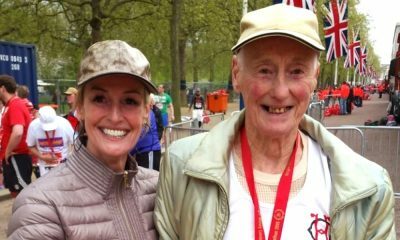 The Steve Vernon coached runner is now focused solely on his preparations for the London Marathon in April. 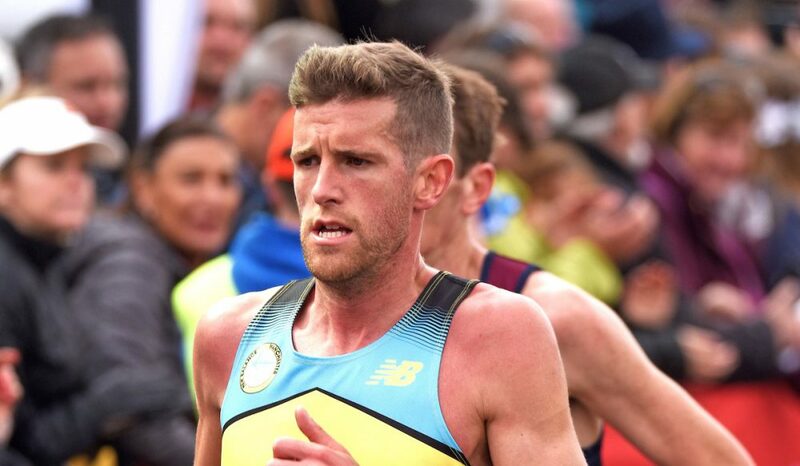 His last outing was in the Barcelona half marathon last month and he admits he was “slightly disappointed” with his 63:17 time. 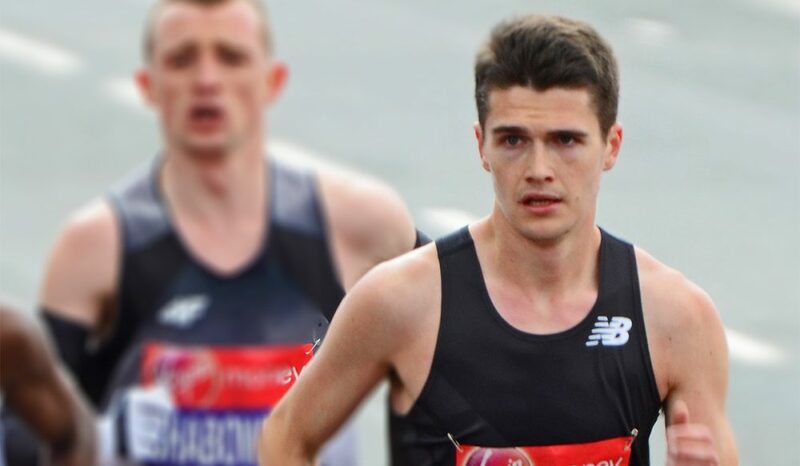 The Team New Balance Manchester runner has just returned to the UK after a second block of warm weather training. “The two blocks of 10-days, have been really good to break up training and also escape the weather back home,” he said. 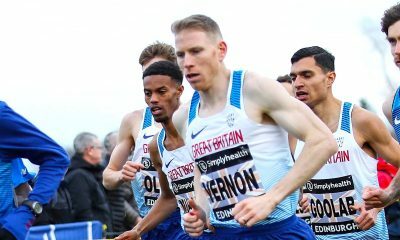 “Predominately I’ve been training with my teammates Ben Connor and Andy Davies, however, I’ve also enjoyed linking up with Dutch and Belgian New Balance runners including Michel Butter and Koen Naert. 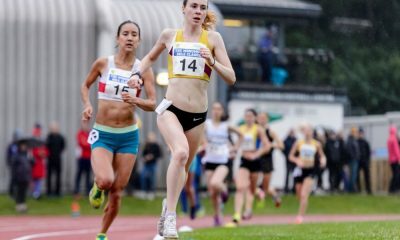 With the London Marathon seven weeks away, Mellor goes into The Big Half not setting any specific targets and just wants a good performance against amongst a strong elite field. While Farah and Hawkins grab the headlines, the women’s race has the hallmarks to be one of the best ever races between British athletes over 13.1 miles and deserves a preview on its own. With Lily Partridge, Aly Dixon, Charlotte Purdue and Sonia Samuels to name just a few, organisers have done an incredible job to amass a field of such depth. A full preview can be found here. Kris Jones, who won the Scottish National Cross Country crown last weekend, was scheduled to be in London but confirmed to Fast Running he won’t make it down from Scotland as a result of the hazardous weather. A number of concerns have been raised but organisers are confident the race should go ahead on Sunday, with thousands of runners expected for the various Big Half events. In the latest update (March 1) organisers have said: At the moment, the forecast for Sunday is showing better weather than today and we are currently planning that the event will go ahead as scheduled. According to the current forecast, you’ll be running in unseasonably cold conditions and we suggest you start thinking now about what you will wear in these cold conditions.